Fehn Electric specializes in providing quality Commercial Electrical Services to businesses in Salinas and throughout Monterey County. 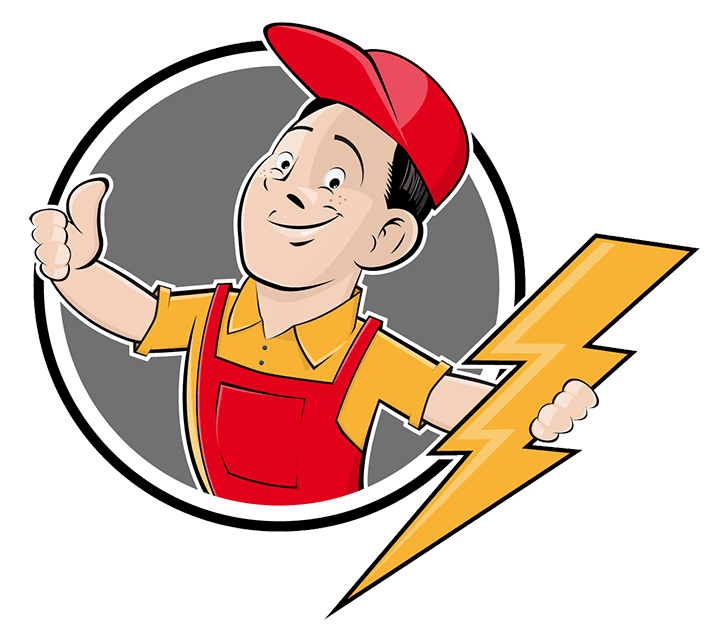 When you call Fehn Electric, you get prompt and ethical service from an electrician who is qualified and ready to solve your electrical issues. Fehn Electric is fully licensed, bonded and insured for your protection and “named insured” certificates of liability are available to clients who do business with us. Commercial electrical services don’t have to be costly either. We make sure you know exactly what your cost is going to be BEFORE we begin the work. There are no hidden charges or miscellaneous fees that eat at your bottom line. Just quality materials and workmanship that provide you with a safe electrical system to protect your customers, employees and business investments. And that’s not all. Fehn Electric provides ongoing maintenance year-round for your business, giving you peace of mind knowing your electrical system is properly cared for by a qualified electrician. Contact Fehn Electric today to discuss how we can solve your commercial electrical issues. Call us at (831) 998-1746 or email us right now!